Published by:Alpha 1 Marketing Corp. 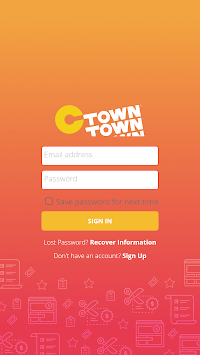 The C-Town APP is a great way to save time and money at your favorite C-Town store. 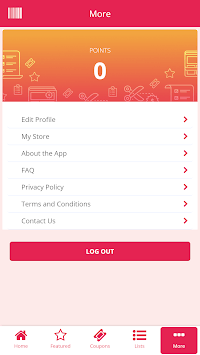 Register your store preferred customer card on the C-Town app and begin to save!